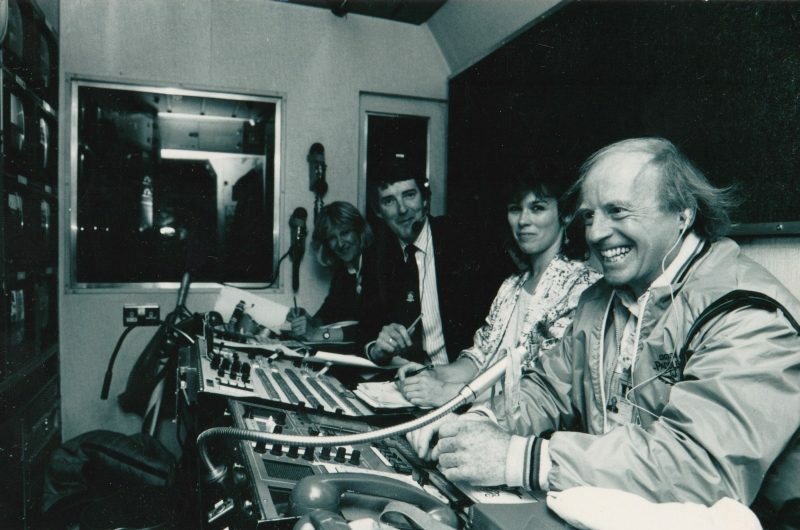 Former BBC outside broadcast producer Geoff Wilson (first from left) at work during the 1970s. Geoff Wilson joined the BBC in 1965 as a graduate entrant initially working in radio production in both Broadcasting House and Bush House studios. During this time Geoff helped to craft a wide range of programs, such as news and sport, for both domestic and international audiences through the BBC World Service. In 1968 he transferred to television, initially to the Sports and Events Department based in London and then, in 1973, to OBs in the BBC’s North region. In contrast to the established and regimented work of radio, Geoff remembers OB production at this time as innovative, exciting and, “quite frankly, bonkers”. 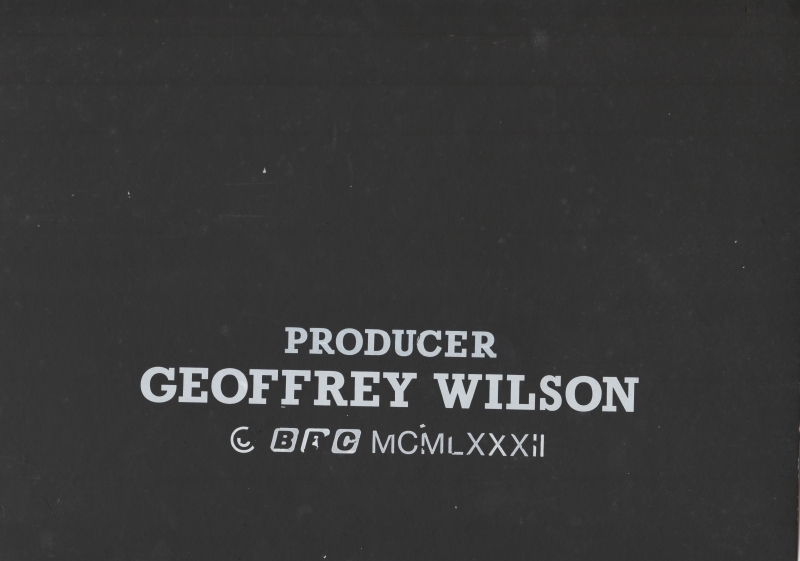 Geoff would eventually leave the BBC in 1988 to set up a independent production company and worked on numerous high profile commissions throughout the 90s and early 2000s. Alongside this work, Geoff has held senior positions for numerous companies, including Executive Producer at the Grundy Organisation, Producer for Beuna Vista International, and he has sat on the committee of the European Broadcasting Union. 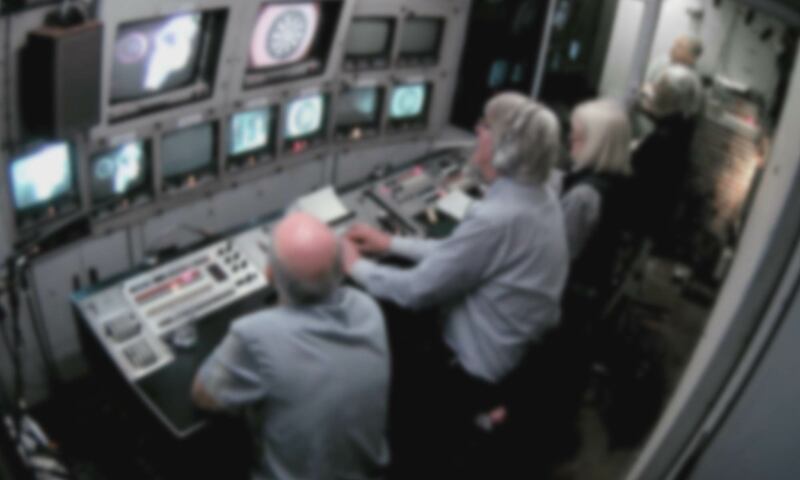 Throughout his career, Geoff would become one of the most prolific outside broadcast producers of the day, producing everything from light entertainment favourites like It’s A Knockout to high profile events including the Hong Kong handover ceremonies and a number of Royal Weddings and funerals. However, it was sports coverage that formed the ‘bread and butter’ of BBC outside broadcast production throughout much of Geoff’s career. As such, he worked on numerous significant sporting events including the Grand National, FA Cup Final, and Wimbledon Tennis Championships.